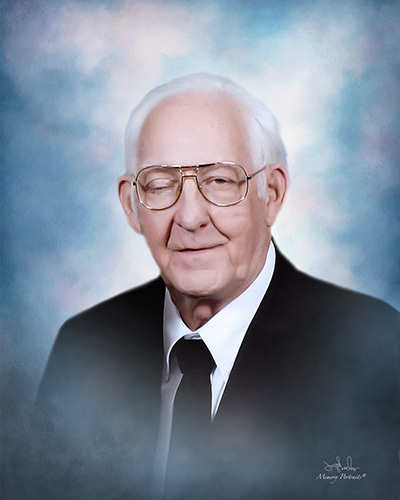 Mr. James “Jack” Curtis, 82, went home to be with his Lord Thursday, April 4, 2019. Funeral services will be held at 2:00 p.m. Monday, April 8, 2019, at Southside Baptist Church with Dr. Howard McNeill and Rev. Ben Pearce, officiating. Interment will follow in Grace Baptist Church Cemetery. The family will receive friends Monday from 12:30-1:45 pm, prior to the service at the church. Jack was born, March 10, 1937 in Caldwell County to the late James Art and Ola Crisp Curtis. In addition to his parents, he was preceded in death by a son, Andy Curtis, his step mother, Geneva Curtis, a brother Floyd and 2 sisters, Annie and Minnie. Survivors include his wife of 60 years, Barbara Stamey Curtis; a daughter, Teresa Fudge (Steve); a daughter-in-law, Donna Curtis; 4 grandchildren, Kacey Curtis, Hunter Curtis, Travis Fudge and Catherine Fudge; 2 brothers, Doug Curtis (Audrey) and Robert Curtis (Wendy); and 3 sisters, Linda Bugielski (Lawrence), Ada Curtis and Wilda Keever. In lieu of flowers, memorial contributions may be made to Southside Baptist Church, 1001 Greenhaven Drive, Greensboro, NC 27406. George Brothers Funeral Service is assisting the Curtis family with funeral arrangements.